While searching for various types of stuff in Google, I saw lots of partially-relevant or totally irrelevant results showing up in the first few pages, instead of what I was actually looking for. After a quick analysis, I found that the pages that were ranking good weren’t ranking high up in SERPs because of highly relevant content, superb user-experience, blazing fast site speed, or even jaw dropping social metrics. So, why were they ranking so high for partially relevant keywords? Apparently because they and the domains that they were on, had mind blowing backlink profiles. 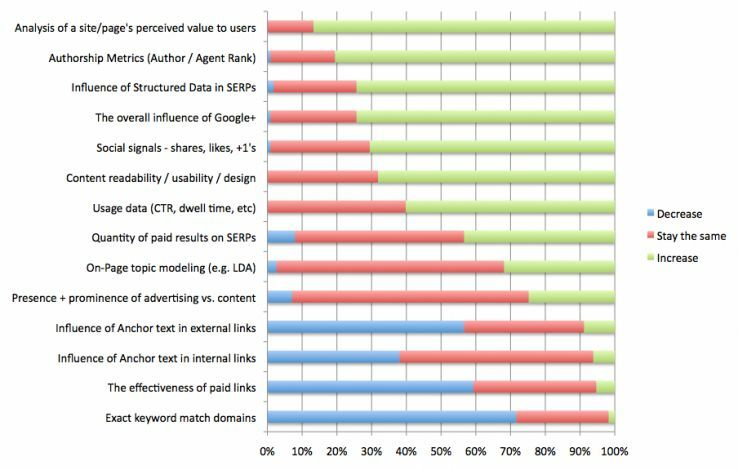 A few practical examples showing why the ‘often neglected’ SEO method of linking building still is one of the most important ranking factors, if not the most. DreamHost’s short post outranks this post by Yoast, which is clearly better with a lot more details and useful information. As you can see from the image above, the Yoast.com article had significantly higher number of social shares, and lower number of referring domains (or linking root domains). I wrote an article on the topic myself. It was the longest one (4,400+ words) among the results of the first few pages of a Google search. Yet, it manages to rank only 9th or 10th. Takeaway: (Quality) links are still more important than social metrics when it comes to ranking in Google. Phrase: “leave internet”, “leave the internet”, “left internet” etc. Takeaway: As long as the page is partially relevant to the search query, its backlink profile is what manipulates the rankings the most. So, backlinks still practically are the most important ranking factor in Google, even in 2013! Author Rank, social signals, user satisfaction, might all play important roles in future. But, for now, there’s one thing that we all can be sure about — Google still pays the most attention to domain-level and page-level backlinks while ranking webpages.